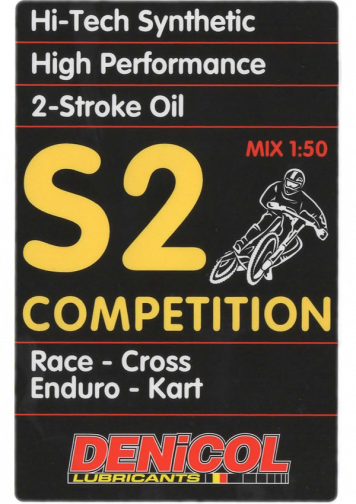 A superior, fully ESTHER synthetic 2-stroke oil for high performance water cooled racing motorcycle engines. 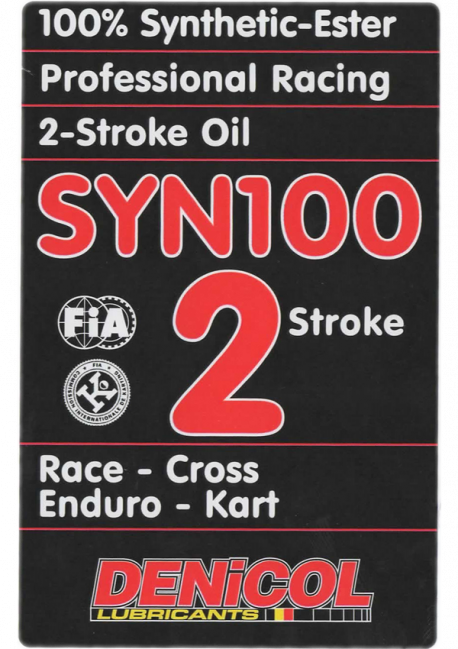 Provides outstanding lubrification during sever racing conditions and prevents throttle sticking in rainy weather. Mixture Ratio: use at the manufacturer’s recommended fuel/oil ratio. Non-prediluted, don’t use in oil injection systems. 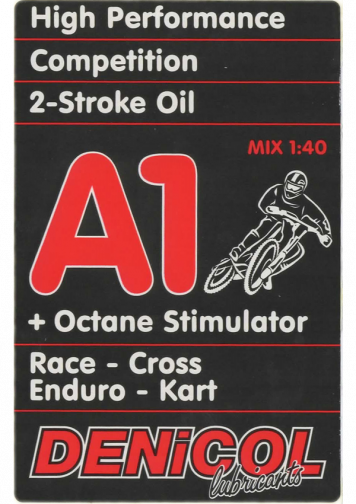 Do not mix with other lubricants.